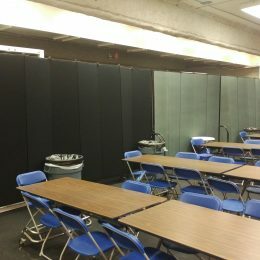 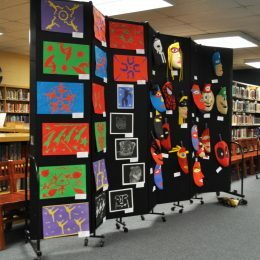 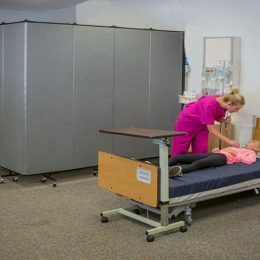 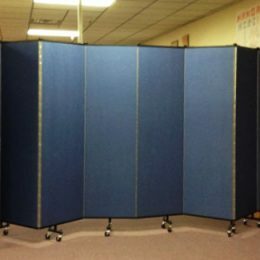 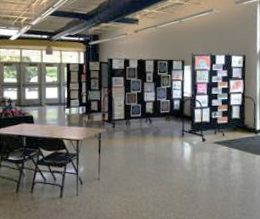 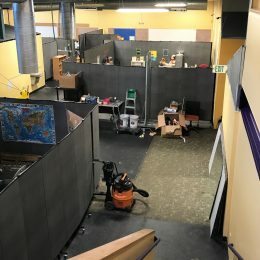 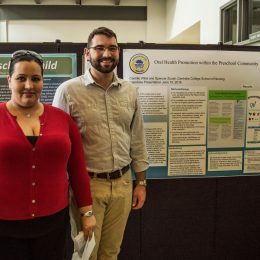 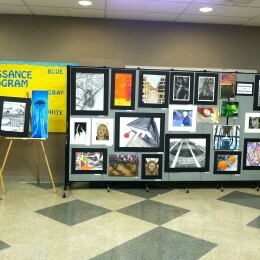 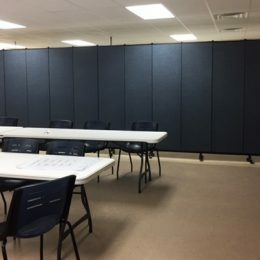 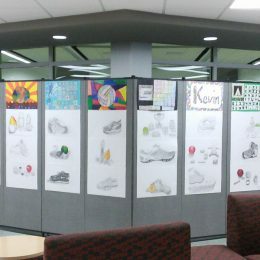 This photo gallery displays photographs of Screenflex Room Dividers uses in various education settings. 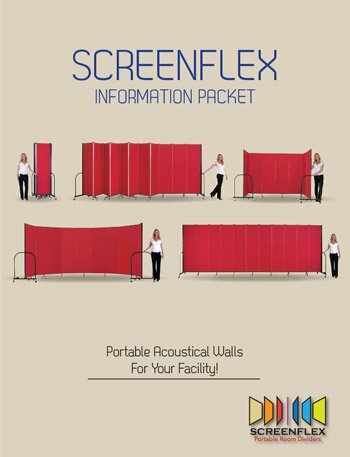 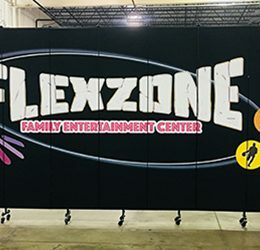 We invite you to view the gallery for ideas on how Screenflex Room Dividers can help you maximize your space, create portable displays, divide space, as well as absorb ambient sound in the space. 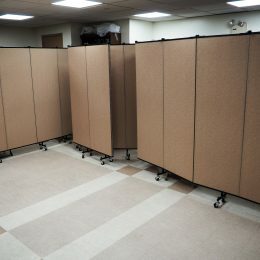 Why Every Art Department Supplies List Must Have These!